Attraction marketing shines a bright spotlight on your business by driving customers to you and making what you do more attractive to them. In short, attraction marketing takes what you’re already doing with your marketing efforts and magnifying them in a way that draws customers into your business. One way of looking at it form a business-focused mindset is to use Michael Porter’s generic brand strategy of differentiation while adding your own buyer personas to narrow your focus. 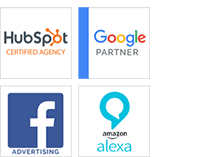 Of course, all of this is subject to your inbound marketing strategy and how you choose to leverage the existing marketing you have in place. Like most of inbound marketing, attraction marketing works best with a rock-solid strategy built on best practices and adapted to your company’s needs and target audience. Making your company and yourself more approachable and attractive to visitors will help drive leads and in turn boost sales from those attraction-focused leads. It’s important to know exactly what your end goal is for your marketing, hence development of an attraction marketing strategy. Your strategy should keep your business goals, buyer personas, and metrics front and foremost while leaving some room to make business-specific adjustments and decisions based on your inbound goals. 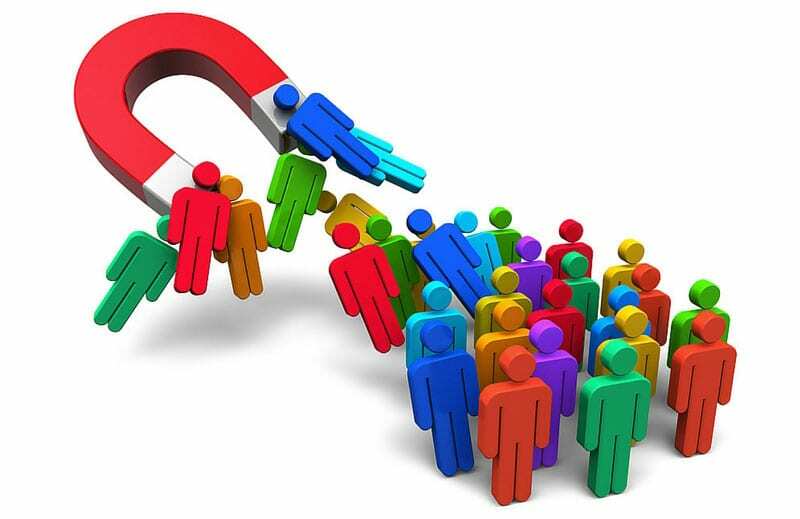 Attraction Marketing is the process of making your company, its products, services and culture more attractive to prospects by driving specific marketing initiatives. The most iconic and memorable brands insert their beliefs into your psyche. Using storybranding is how those iconic brands create an enduring, lifelong value or belief system that sticks with customers. In other words, companies become identified by their ideals and personified through them. Storybranding is an attraction marketing tactic that creates an inseparable blond between your company, its belief system, and the beliefs of your customers. Without an attractive website, most of your company’s web visitors will flee the scene before you can even tag them as witnesses. An attractive, functional, user-friendly, and outwardly inbounded website can make all the difference in getting folks to your website and converting them into leads. How they get to your website is a different story, and it starts with SEO. Once on your website, users must have both a dearth of useful content and a way to go further down the rabbit hole. This is where CTAs come in to play for your website. If your company’s site is adequately optimized (see above), you’ve got some solid keywords, and you’ve loaded down with some quality content, then CTAs are the next logical step in your attraction marketing campaign. 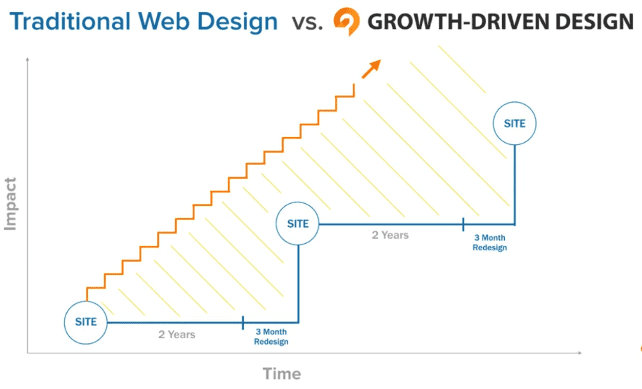 Growth-driven web design focuses on using an operational website often published in somewhat of a rough draft form as a sort of testing grounds for your marketing team to see what works and what can be improved. Instead of designing and developing a new website every 3-4 years, you can create a “launch-pad” website focused on making updates based on hard data collected from your visitors and making improvements throughout the year. GDWD isn’t for the faint of heart, though. Make your prospects aware they have a problem to solve. Help prospects by identifying their problem solving options. Offer support to help them realize they are working with the right company to help them achieve their goals. Social media is your brand’s portal to the world in so many ways. Consistent social media gives your brand an active presence, keeps your prospects interested, and helps you make concise, focused posts displaying your thought leadership. 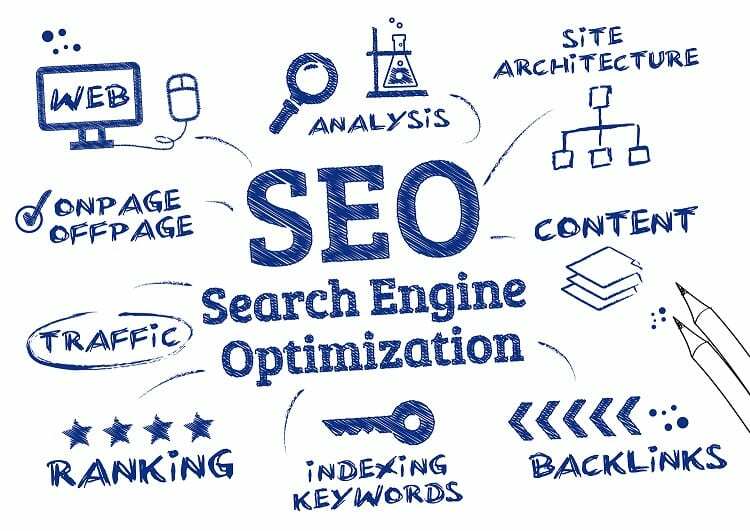 In addition, social media sites provide massive indexing for SEO which goes hand-in-hand with a quality social media strategy. All of your well prepared content, landing pages, and lead generation will be nullified if you don’t nurture your leads. Strategic and well-timed emails can be the difference between a sale and a lead gone cold. Lead nurturing is truly where your marketing and sales come together in a harmonious marriage. The goal of lead nurturing is to offer interesting and highly-relevant content to your leads focused around a detailed plan for messaging and scheduling communications. Of course, all of the online marketing in the world can only get you so far without quantitative analysis which is where the beauty of all-in-one inbound marketing lies. Assessing the success of your inbound strategy may be as simple as looking at lead conversion rates and quality visits to your website, but you’re likely going to desire more from your inbound suite.